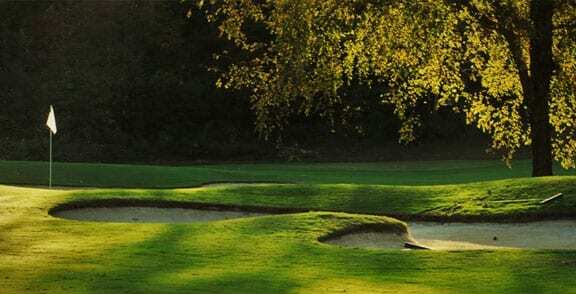 Looking to hit the links during your trip to Lake Norman? Check out a few of our favorite local courses. Very nice. Close. If you are a high handicapper, you’ll find it difficult. It’s in a golf development but the houses are not close to the fairway. 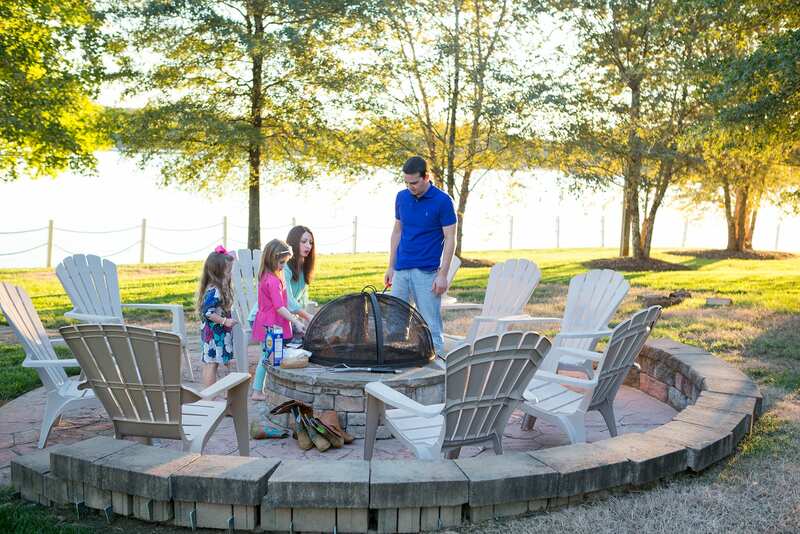 Located on 500+ acres, and conveniently located to Charlotte, Huntersville, Cornelius, and Mooresville, Verdict Ridge Country Club and the surrounding residential community offers a serene escape from the hustle, bustle and stresses of everyday life. The Club serves as the centerpiece of the community and provides a host of amenities, activities and events that bring the residents together in an invigorating, relaxing and social atmosphere. There is no better word than ‘Family’ to capture the spirit of membership and/or residency in Verdict Ridge. Nicest public course in area. Exceptional (and priced accordingly). A unique Country Club community nestled in the rolling foothills of western North Carolina with two championship golf courses, a full service day spa, three award winning dining venues, award winning corporate event and wedding venues and much more!